Power chair rentals are available by the day, week, or month! Great for vacation or recovery! Not all of our rentals appear exactly as the image shown. We have a variety of rental chairs. 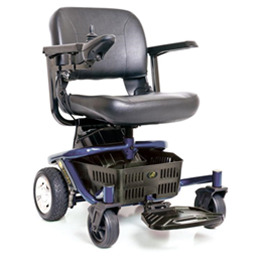 Please use the order request form to be contacted about a power chair rental.